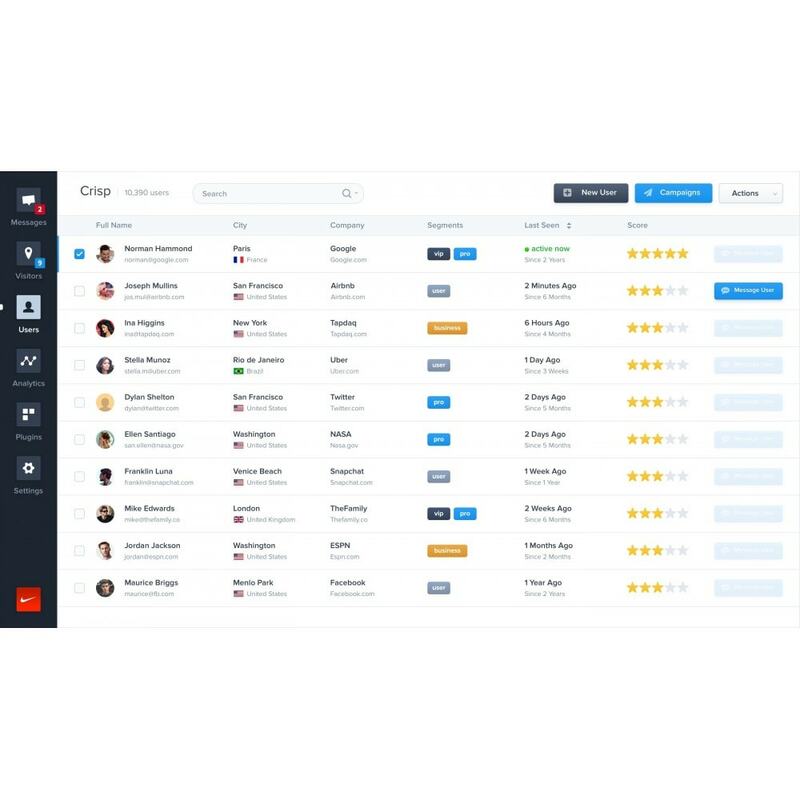 Crisp is the best live chat solution to interact with your customers. More than a Live Chat, Crisp let you create a multi-channel customer strategy. We offer free Live Chat and many other features for your Prestashop. From your desktop or your mobile, add superpowers to your Customer Relationship! 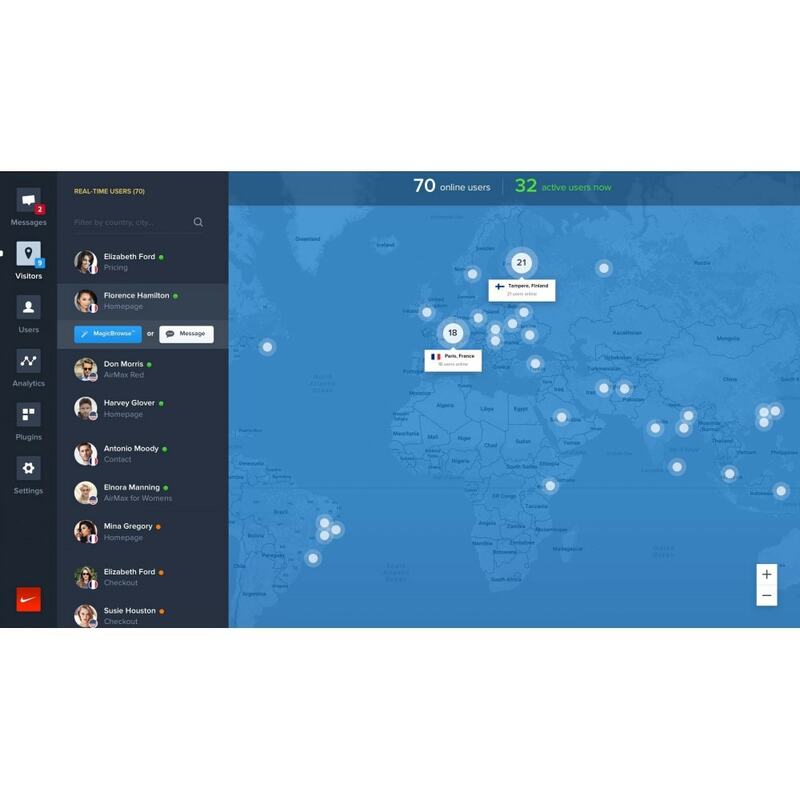 Scale your customer's relationship while selling abroad: Crisp handles Live Translate for chat conversations. Add our live chat to your website and talk to your customers. Our chatbox is customizable and multilingual to adapt to your store. 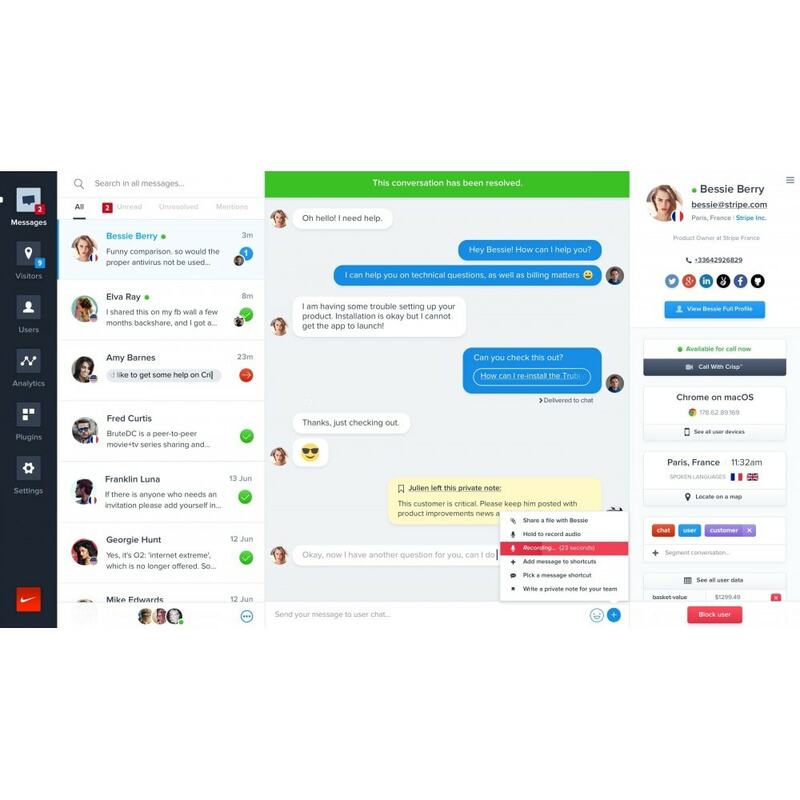 Integrate Crisp with others channels: Facebook Messenger, Telegram, SMS and e-mail to create a shared inbox between all your companies' department. With our detailed customers' profile (social networks, name, data & notes) be more personal and retain your customers: We offer an incredible CRM for your business. See your users screen with MagicBrowse, to understand your sale funnel. Google Analytics and Google Tag Manager integration to track Live chat's impact on conversion rate. Increase your audience with personalized messages. 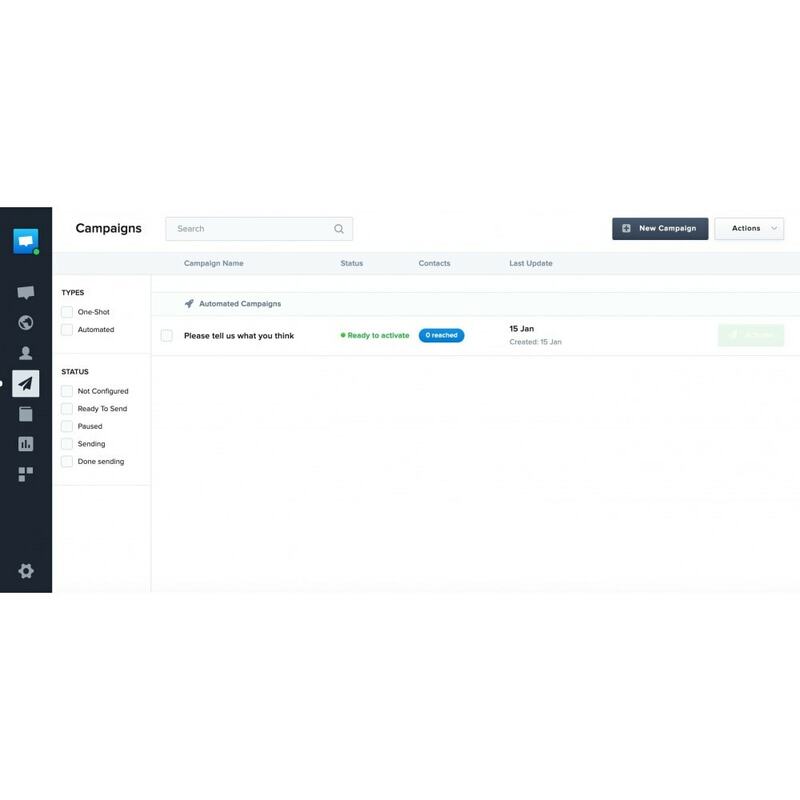 Your users can now reply to your campaigns. Send automated Live Chat triggers to reach customers needing more information. Send private notes to make sure that information does not disappear. Be notified and see what your colleagues are writing. Crisp is integrated with Zendesk and Slack, to keep using your existing tools. 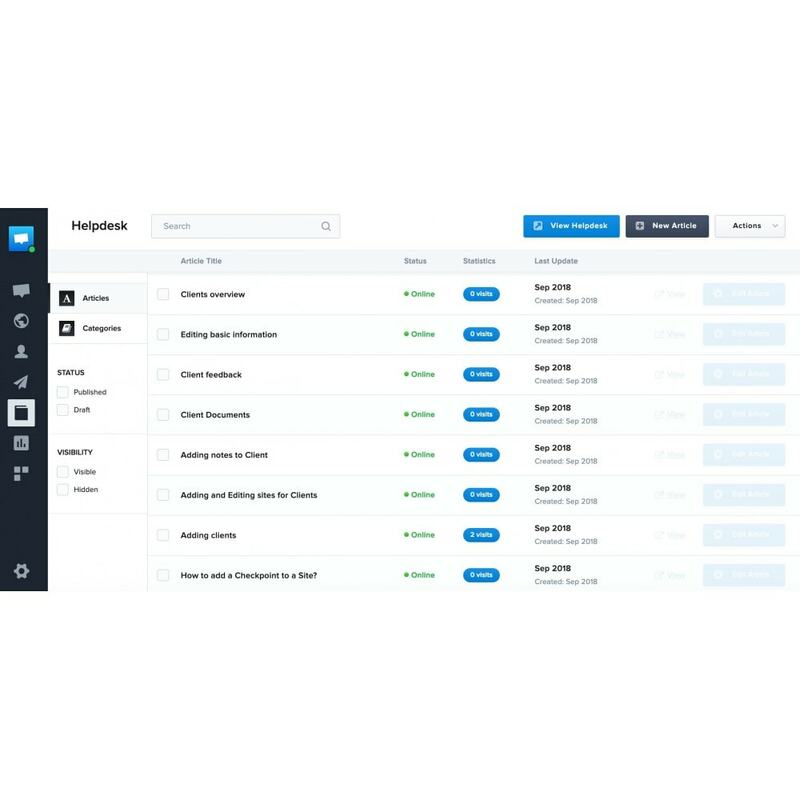 Enjoy strong integrations with Zapier, Hubspot, Salesforce and many other software. Offline? We send you a notify you on your devices. Not replying? We forward you chat in your mailbox. You can directly reply to your visitor by e-mail and your reply is forwarded to your Crisp and to your visitor e-mail (if e-mail is provided). We keep up everything synced! Your customers can have dedicated answers to their questions. If you are having any issues, please connect on https://crisp.chat and start a conversation with our support team, we will do our best to help you and your team. Go the module settings and click "Connect with Crisp"
Your Crisp is now linked with your store.